The enlightened today illustrate their enlightened status by shunning "organized religion" and declaring themselves to be "spiritual but not religious." (Are you enlightened because you say it, or does saying it make you enlightened?) 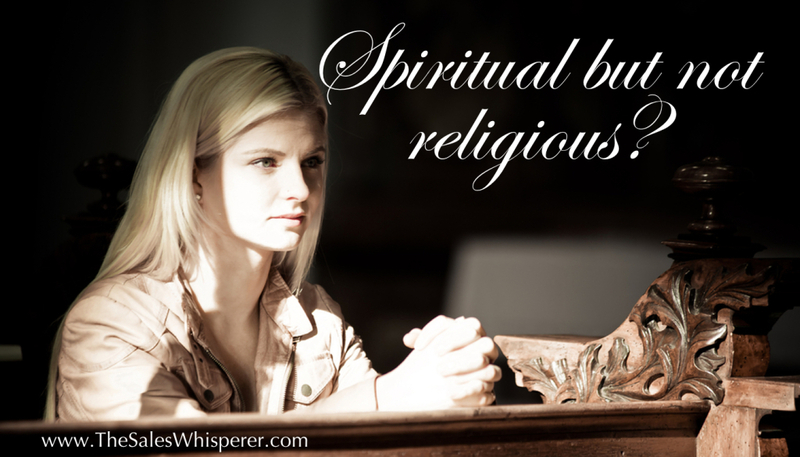 Where does one go to find their spiritual side and to nurture it when they're not religious?